Looking good and feeling better has never been this great and never been this affordable as SM City San Jose del Monte opens new stores this month to sustain the needs and wants of its customers. Truly that beauty is within your reach with Urbanessence Beauty and Wellness Spa. It offers high-quality services such as full-body massages, body polishes, slimming, whitening and skin care treatments especially designed for clients who simply want to look good and feel great without burning a hole in their pockets. 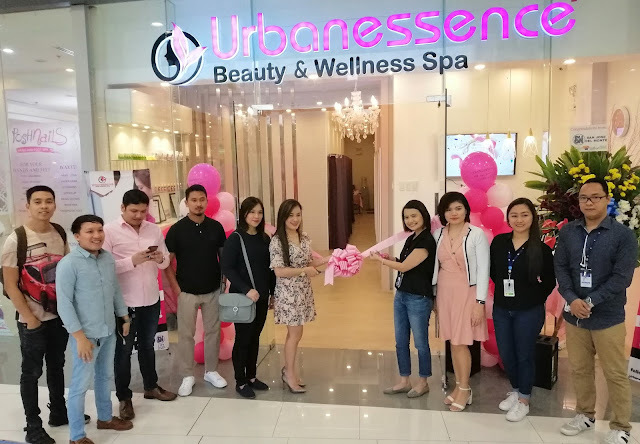 Located at the second floor, Urbanessence also offers beauty and confident-boosting treatment services that includes eyebrow embroidery, facial, slimming, laser hair removal, nail and whitening treatments incorporated with healing methods, focusing not only on aesthetic benefits, but also on therapeutic and detoxifying aspects. 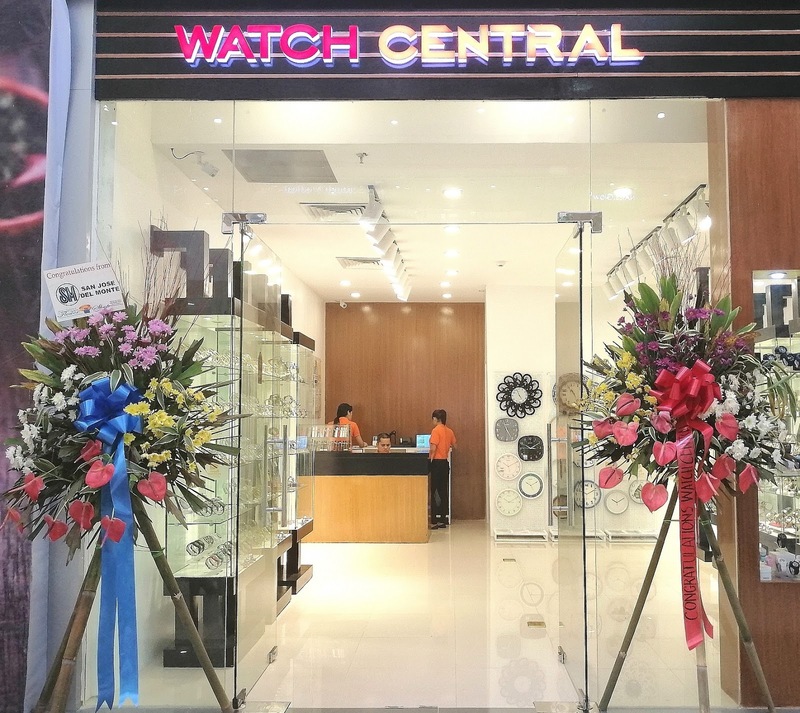 Watch Central also landed at SM City San Jose del Monte to offer variety of watch brands that are classy at the most reasonable price.  Watch Central is also your key if you cannot give up your most precious watch, because aside from offering brand new watches, they also specialize in services like, watch straps, batteries, water pressure testing, repairs, and resizing. Aside from having your accessory store for your watch, another accessory store for your phones and gadgets opens at SM City San Jose del Monte. 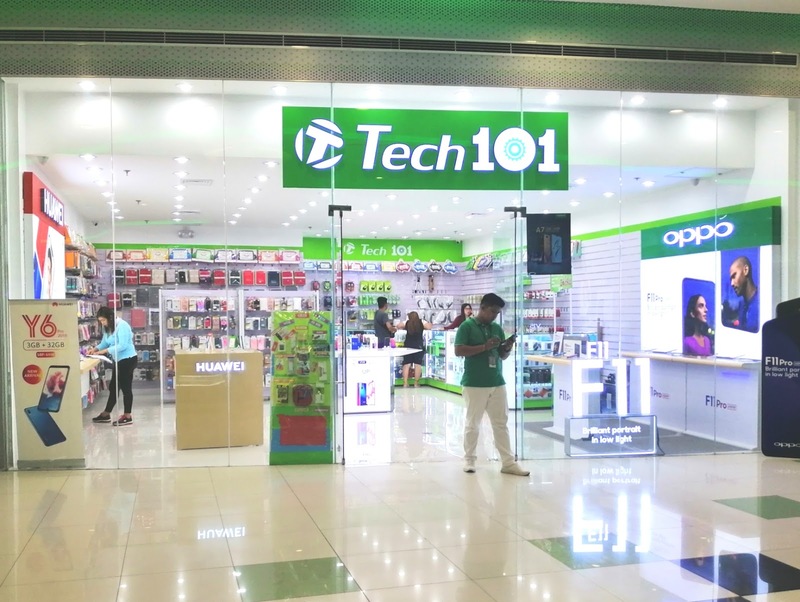 Located at the Cyberzone area, lower ground floor, is the newly opened Tech 101 that offers variety of phone cases, cables and of course other gadgets like smartphone, tablets, camera, etc. For more exciting and fun happenings, visit SM City San Jose del Monte’s Official Facebook Page, page https://www.facebook.com/SMCitySanJoseDelMonte/.